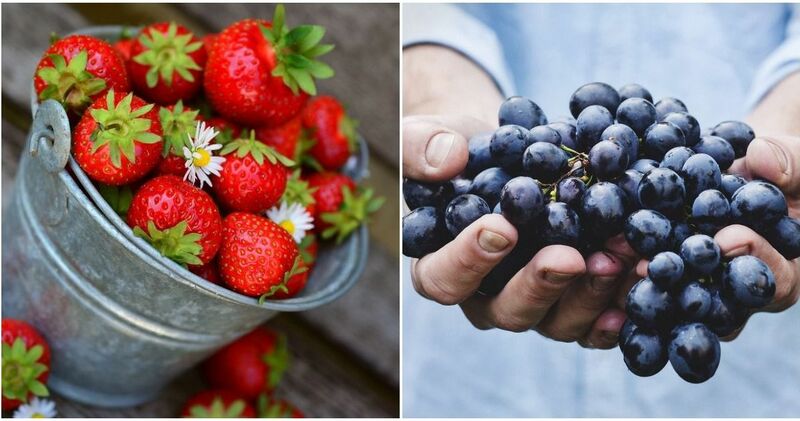 Over the last year, the Instant Pot has become one of the trendiest kitchen appliances and for very good reasons. The coveted multi-use cooking gadget is described as a programmable pressure cooker, but it can also be used as a rice cooker, slow cooker, warmer, saute, steamer, and more. 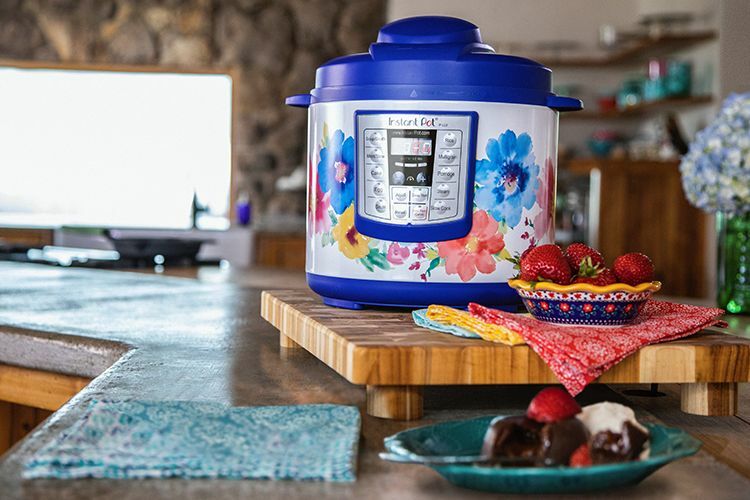 All of these convenient features make the Instant Pot perfect for those who enjoy cooking quick and easy meals at home with minimal effort. 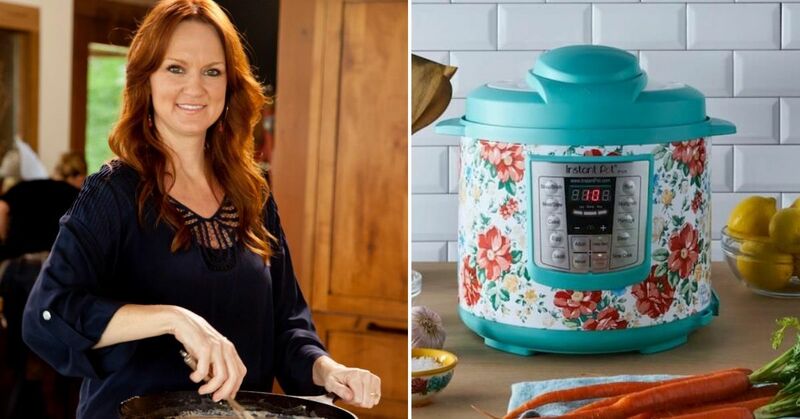 If you haven't already joined the Instant Pot trend, Ree Drummond, famously known as the Pioneer Woman, may convince you to with her latest addition to The Pioneer kitchenware line at Walmart. 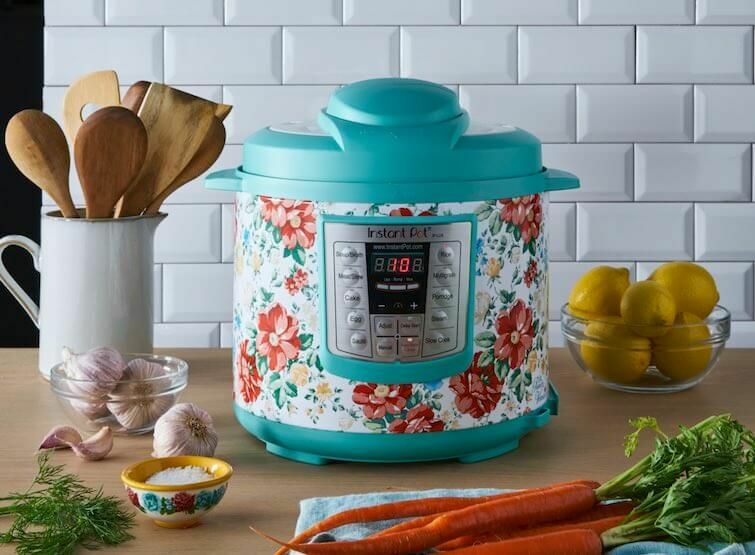 Following the success of her gorgeous vintage-inspired slow cooker collection with Hamilton Beach, Drummond created a line of Instant Pots, featuring her signature floral patterns, that you definitely won't hesitate to display on your counter. The 6-in-1 cooker come in two different patterns, a light blue and dark blue watercolor-style florals. To make things even better, Drummond's pots won't do much damage to your bank account as they retail for just $99. Drummond's timing for the launch of these Instant Pots is perfect as Thanksgiving and the holiday season is just around the corner. The Food Network host is also working on her sixth cookbook, and it's possible that she may include a number of recipes that can easily be made in the Instant Pot. If you'd like to get your hands on one of the pretty pots, they have been in stores nationwide as well as Walmart.com since September 15. However, if you prefer the regular slow cooker, you can grab a 6-quart one from Amazon here. 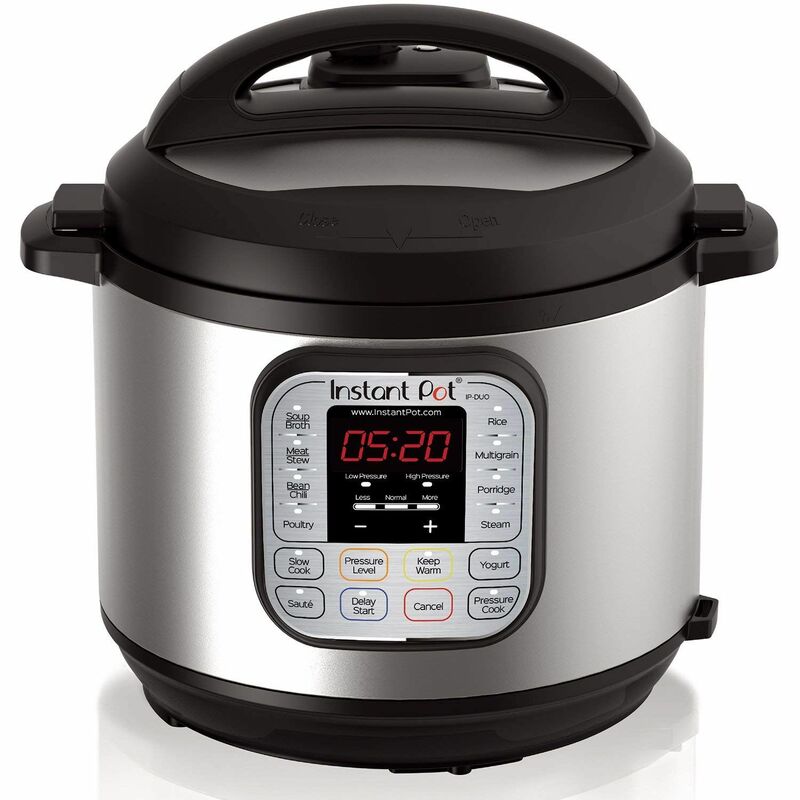 The online retailer also offers the standard Instant Pot at different price points. The 3-quart Lux Mini is currently selling for $59.99, while the original 6-quart version is $99.95. What do you think of The Pioneer Woman's Instant Pot collection? Let us know!